Griezmann, Sancho, Coutinho: Who should United buy this summer? Who do you want the Red Devils to sign? With just two months of the season remaining, Manchester United are stepping up their search for summer recruitments. Whether or not Ole Gunnar Solskjaer will be in charge, the Red Devils are expected to dip into the transfer market and strengthen the squad as the club looks to re-establish themselves as Premier League contenders. As always, United are linked with some of the most exciting attacking talents in European football. But who would be the best buy? We assess some of the latest rumours regarding potential targets. According to reports in Spain, Griezmann is considering his Atletico Madrid future after the Spaniards were knocked out of the Champions League by Juventus. Sport claim that United are frontrunners for the Frenchman, who can also count Bayern Munich and Paris Saint-Germain as admirers. Having twice finished 3rd in the Ballon d’Or, Griezmann certainly fits the glamorous profile of player United want to attract. However, he will be 29 before the end of next season and would demand astronomical wages (he reportedly earns £17million a year at Atleti). Griezmann’s ability cannot be questioned and he is also enjoying a stellar season, with 18 goals and eight assists in all competitions. However, given the fee, wages and lack of a sell-on value, United may want to think twice before they try to lure Paul Pogba and Anthony Martial’s international teammate to Old Trafford. As good a player as Griezmann is, United should look elsewhere. United’s links with the Borussia Dortmund winger have generated a tremendous amount of excitement among the club’s fan base. But with good reason. Sancho, a former Manchester City youth player, has emerged as one of the most promising prospects on the continent since joining Dortmund in 2017. This season, the 18-year-old has been key to Dortmund’s Bundesliga title bid, scoring eight goals and notching 12 assists, the latter seeing him top that particular category. According to the Evening Standard, United are confident of securing Sancho’s signature this summer in a potential £80million deal. While that fee is hefty, the England international has already shown that he has the potential to become one of the best players in the world. 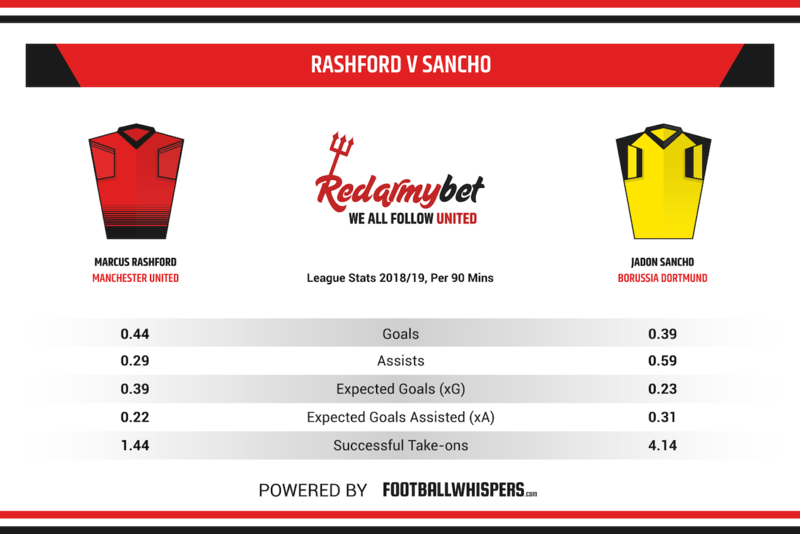 Also, the prospect of Sancho lining up alongside fellow England starlet Marcus Rashford and one of Jesse Lingard or Martial in attack is a mouthwatering prospect indeed. However, should Sancho continue his scintillating form and help deliver the Bundesliga title for Dortmund, United may need to fork up a fee considerably north of £80million. Even still, there aren’t many players out there with a ceiling as high as Sancho’s. Dybala played alongside Pogba during the Frenchman’s last year at Juventus and has been linked with a number of Europe’s top clubs over the last few years. A gifted playmaker with an excellent passing range, Dybala would certainly offer dynamism and invention to United’s midfield. However, having shot to prominence with two goals against Barcelona in the Champions League in 2017, Dybala hasn’t kicked on to become one of the world’s best players as expected. He has shown flickers of brilliance but has spent time out of the Juventus team under Massimiliano Allegri and previous dips in form have been attributed to unprofessionalism. 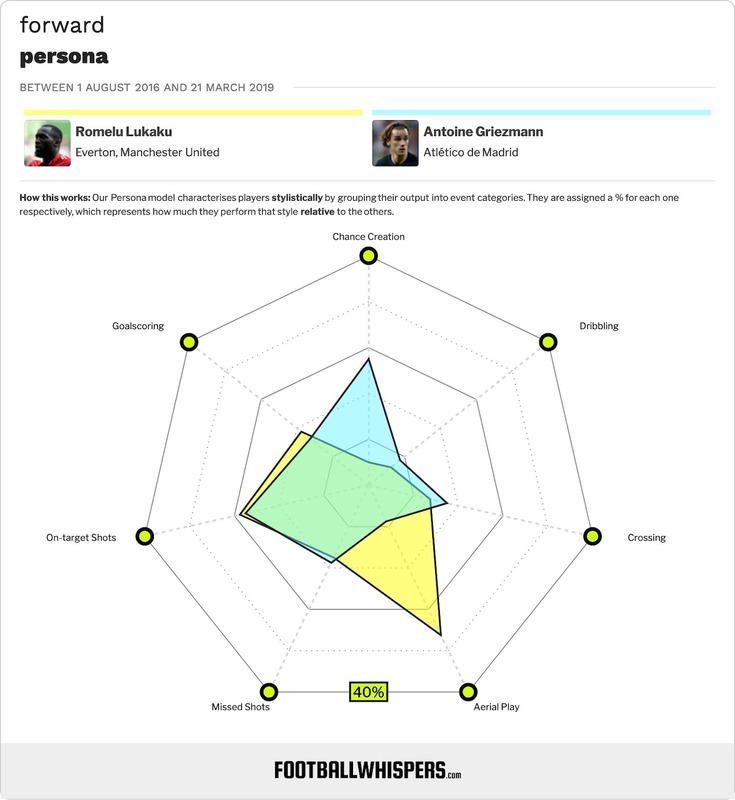 A streaky player who can blow hot and cold, Dybala is one of the riskier options for United. Still only 25, he is also likely to cost in the region of £100million. United should pursue other targets. Having catapulted himself into the limelight with a goal against Germany at last year’s World Cup, the Mexican striker has attracted interest from a host of clubs this season. CalcioMercato claim United are interested but face stiff competition from Napoli. 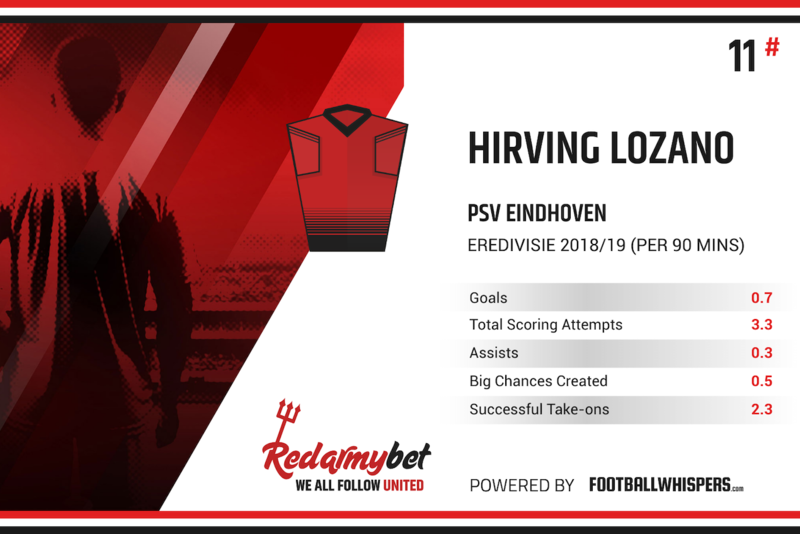 Lozano has been in excellent form for PSV Eindhoven this term, his 15 goals and six assists a major factor in helping them top the Eredivisie table ahead of a much-fancied Ajax side. He can play anywhere across the front three in a 4-3-3 but is perhaps the player most likely to offer competition to Rashford or Romelu Lukaku through the middle. At approximately £40million, Lozano is the most moderately priced target on this list but there is always an added caveat of Eredivisie-based players adapting to the Premier League. In terms of United, for every Ruud van Nistelrooy there is a Memphis Depay. After an underwhelming first year at Barcelona, Coutinho has been tipped to make a sensational Premier League return. Having spent five years at Liverpool, Coutinho would be a controversial addition to Old Trafford but while the others haven’t played in England, the Brazilian knows exactly what it takes to star in the division. 27 in June, he is approaching his peak years. Between August 2016 and January 2018, when he joined Barca, Coutinho scored 20 goals and added 13 assists for Liverpool in the league. That kind of output cannot be overlooked but, like Griezmann, he is likely to require a significant outlay, with Barca reportedly demanding at least £70million. Despite his struggles at the Camp Nou, Coutinho remains a phenomenal talent, but we struggle to see a scenario in which he ends up at United.